When a strong bee colony begins to get crowded they will swarm and go find a new home. 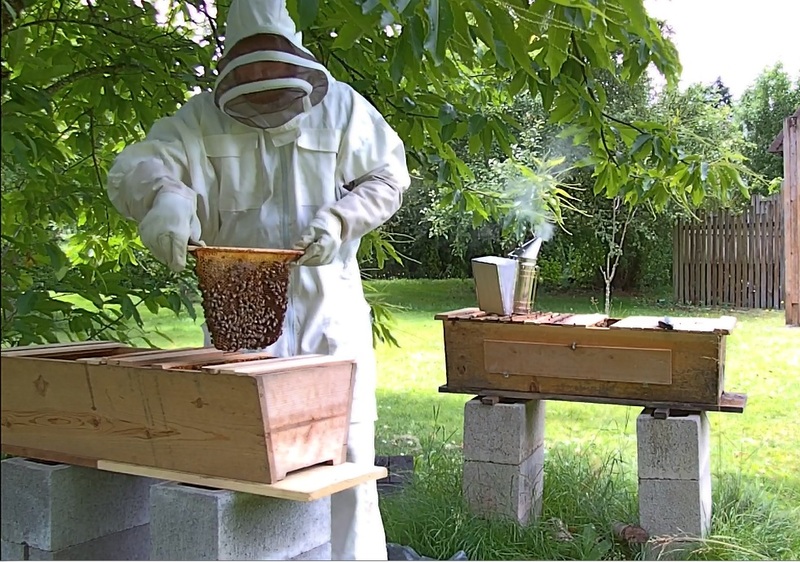 Beekeepers don’t want their investment to fly away, so one way to prevent swarming is to divide your hive into two hives. 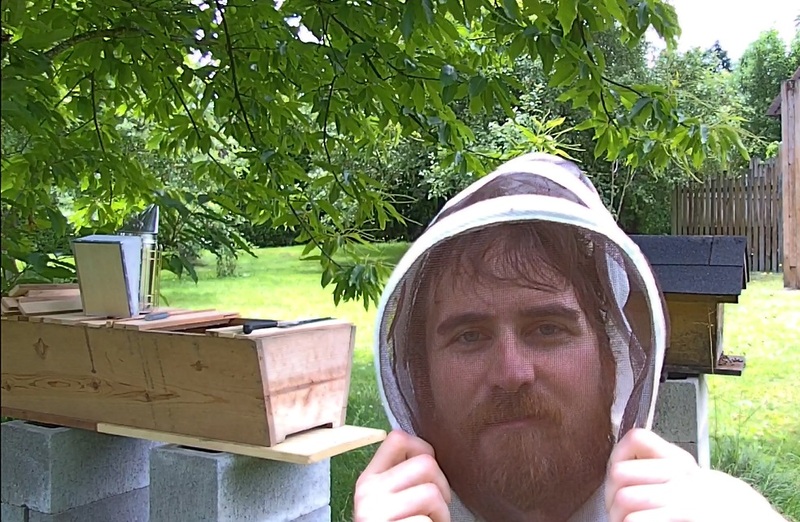 A new package of bees costs around $95 dollars. Dividing your hive into 2 is a way to expand your operation for free. I pulled 3 top bars of brood comb (comb full of bee eggs and larvae) and placed them into the new hive. Then I brushed the bees off of three additional bars into the new hive to increase their numbers. The bees seemed to embrace their new home right away. I replaced the missing bars from the original hive with new ones and put the now bee-less combs back in their original as well. The new hive will take about 2 weeks to produce its own new queen. She will need about another 2 weeks to mate with drone bees and to start laying eggs. If this proves unsuccessful I will order a mated queen from a bee supplier and integrate her into the hive. Brushing bees off of some brood comb into their new hive. I’ll post an update in a month to show how they are doing. This entire process went off without a hitch until I took off the bee suit to get some photos for the blog. My vanity would be my undoing. 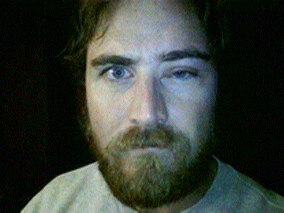 A bee flew up and stung me right above the eye. It hurt. A bee sting releases an attack pheromone to signal the other bees… “CHARGE!” Luckily I escaped the onslaught but I still needed the photos so I had to put the suit back on and return to the hives. I tried to wash the scent off my face but the bees came buzzing around my head as soon as I neared their area. As you can see I got the photos, but it wasn’t the most pleasant experience. When I woke up the next day my eye was swollen almost all the way shut. I used ice and Benadryl to reduce the symptoms but my face still looks pretty knarly. Follow-up to this experiment. It has been over a month and the original hive recovered just fine however the new hive was extremely sluggish without the presence of a queen. I opened the hive and saw no indication that a queen had been made and only about 40 bees were left in the hive of the thousands I had put in there. I intend on taking split from my other functioning hive, and adding a queen purchased online to operate the new colony. I will make another update when I’ve finished this process to see if I have better results.